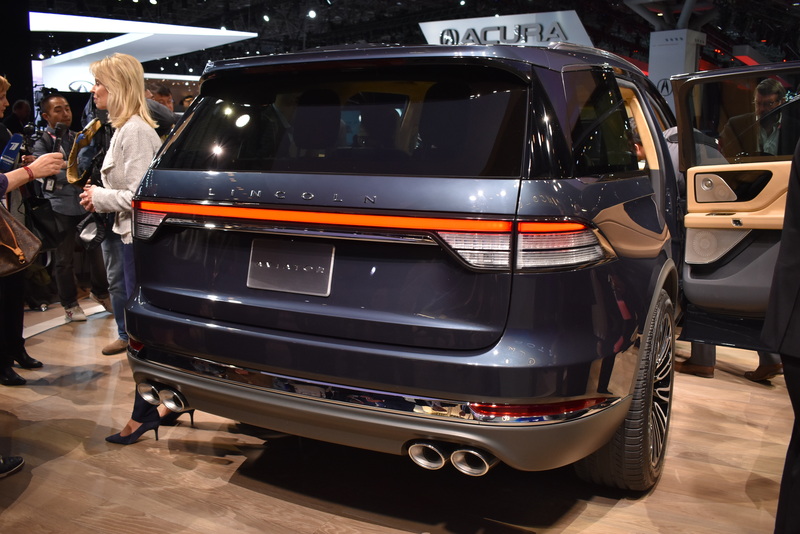 Last week, we reported on the teaser video dropped by Lincoln hyping the debut of the all-new Lincoln Aviator at the New York Auto Show. 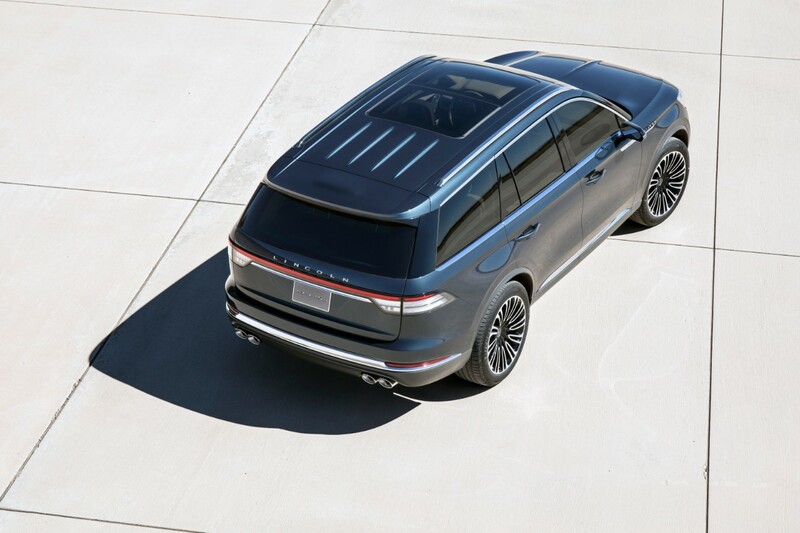 The last time we saw a new Lincoln Aviator was back in the original model’s brief run from 2003-2005. 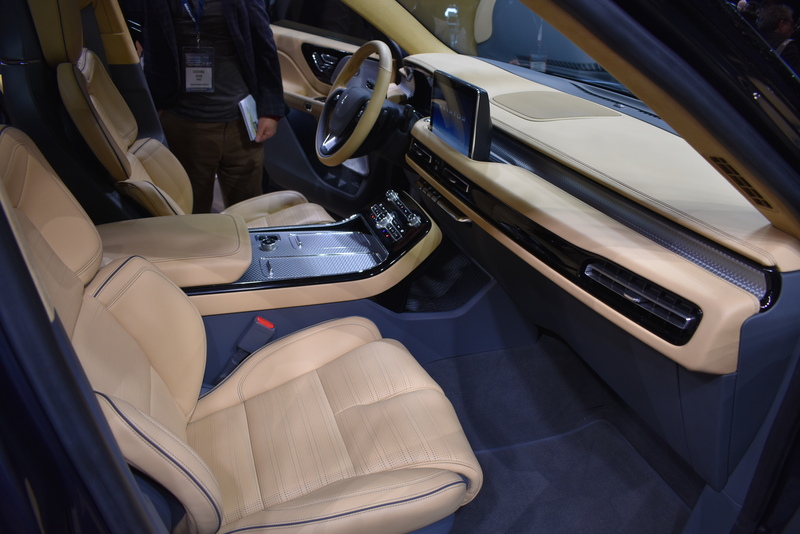 Now that luxury SUVs have skyrocketed in popularity, the Aviator is back and with it, new tech like the phone as a key option, which uses your smartphone to lock its doors and start your engine. It looks a bit like a smaller Navigator, but there are enough design differences to set the Aviator apart from its big brother. 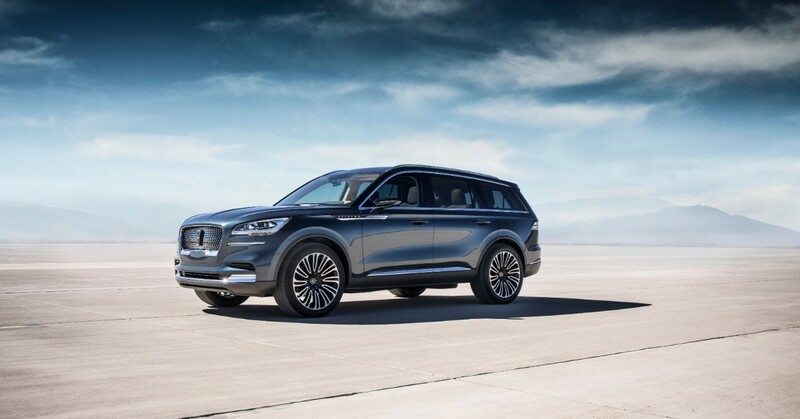 The rest of the Lincoln SUV lineup should be piggybacking on the panache of the new Navigator, which is a huge sales success, and it looks like that’s exactly what it’s doing. 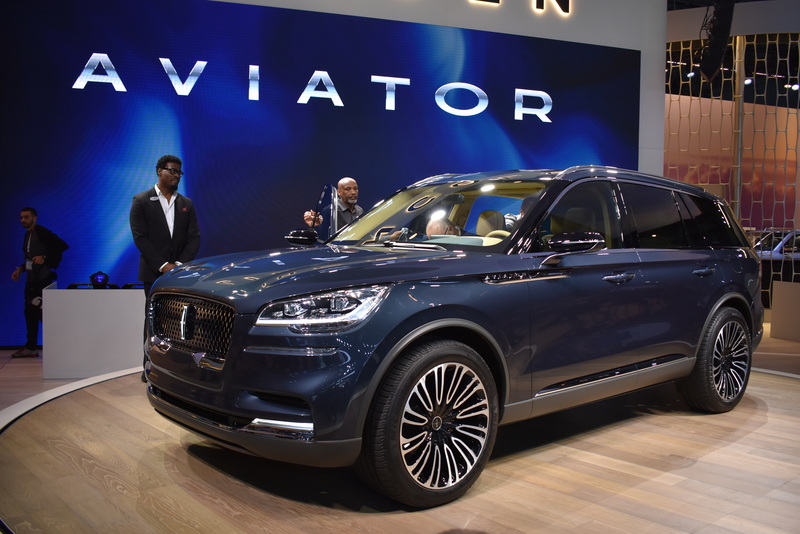 Lincoln made it clear that the Aviator it showed off in New York is a “preview” of what’s to come from Lincoln SUVs, so this technically isn’t a production model. However, it sure looks production ready and we’d be surprised if there were any major changes made to this big crossover before it hits dealers next year. 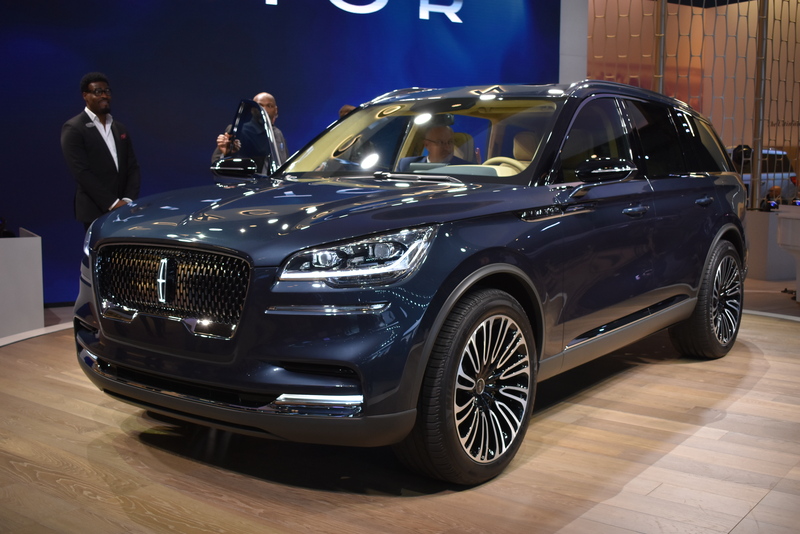 The Lincoln Aviator sits on an all-new platform that’s sort of sized between mid-size and full-size. It’s rear- or all-wheel drive and we can’t help but wonder if this is our first look at the next-gen Ford Explorer, which has been rumored to switch back to rear-wheel drive like it was in the old days. The Aviator is powered by a twin-turbocharged engine, but Lincoln won’t specify any further than that. It’s pretty safe to assume it will be a V-6. But the big story about the powertrain is the plug-in hybrid option using the same twin-turbo engine. 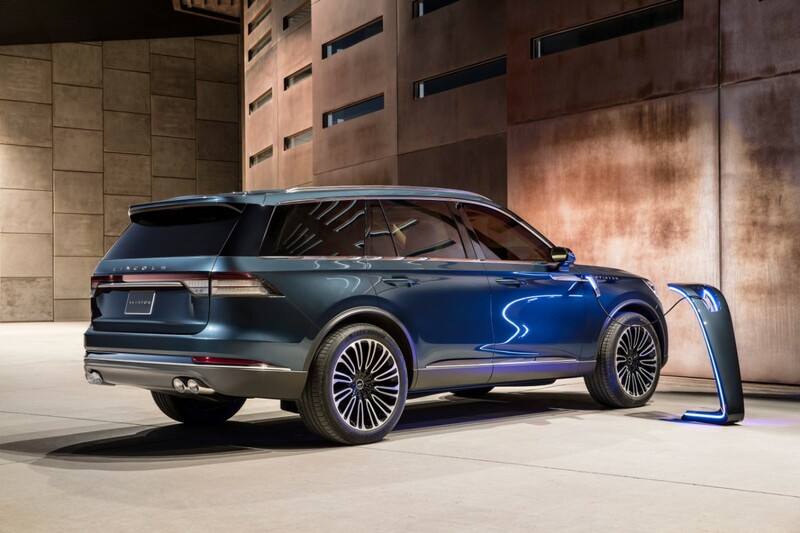 This is a step towards Lincoln’s promise of every model in its lineup having a PHEV variant by 2022. 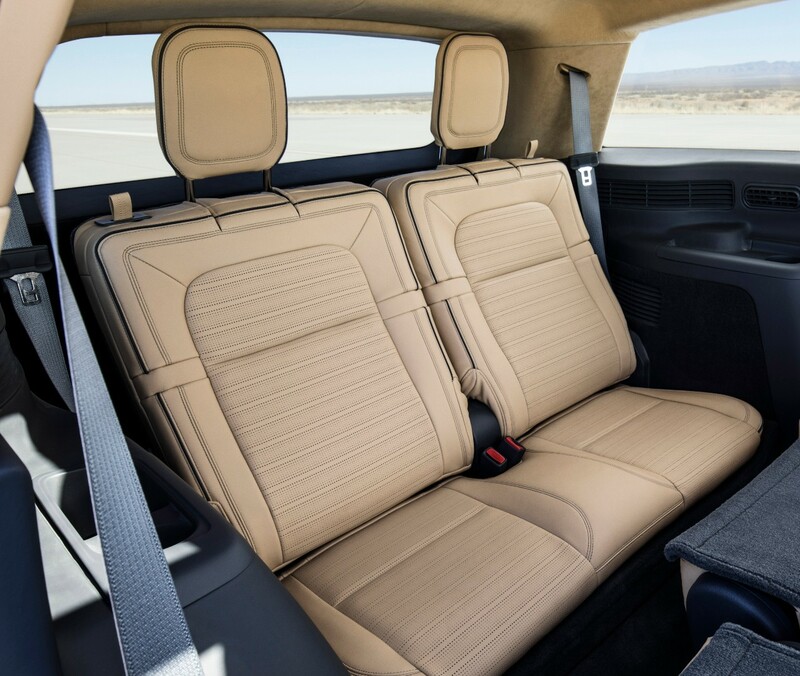 The interior of the Aviator is every bit as luxurious as the Navigator, just in a smaller package. 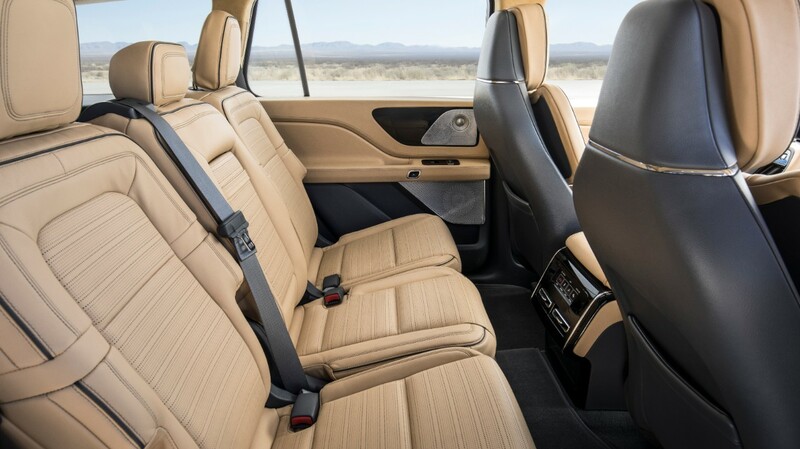 Premium materials, highly adjustable seats, and the latest tech adorn the roomy three-row cabin of the Aviator. 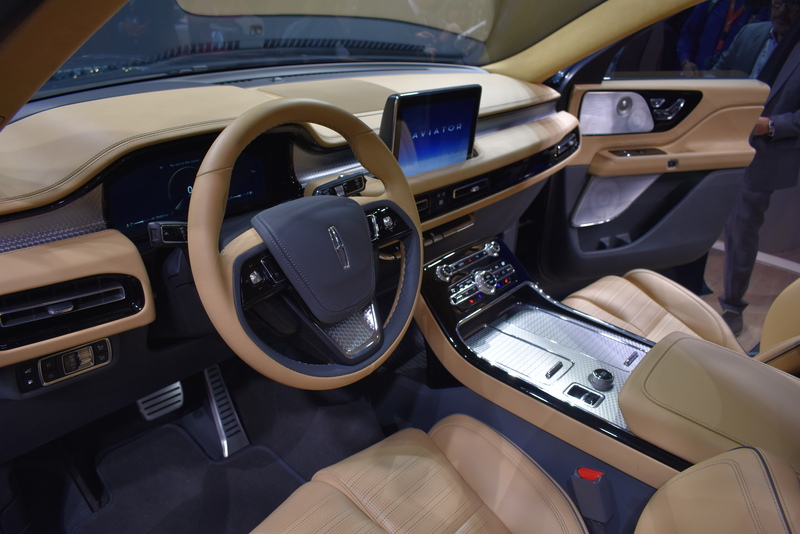 It’s also bringing with it some technology that’s new for Lincoln, the phone as a key option. This allows you to use your smartphone as a key to lock and unlock the doors, open the hatch, and start your Aviator. There’s still some mystery around the Aviator like the nuts and bolts of what powers the thing, but this is a pretty good look at the future of Lincoln. We know Ford is revamping its lineup with a whole lot of SUVs and now it looks like we can expect a similar strategy at Lincoln. Better late than never to the green-luxury party.